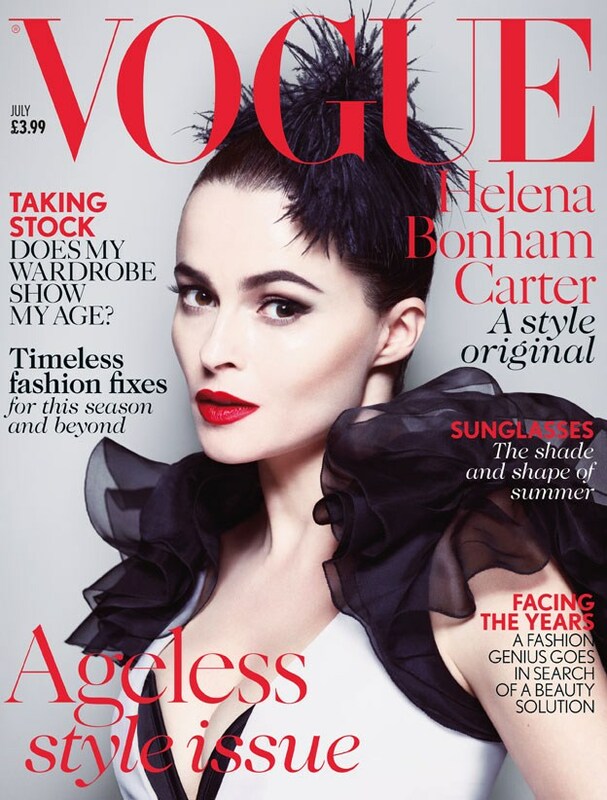 The 47 year old English actress – Helena Bonham Carter is the cover girl for Vogue UK July 2013. I am so loving this stunning cover. What are your thoughts on this cover?